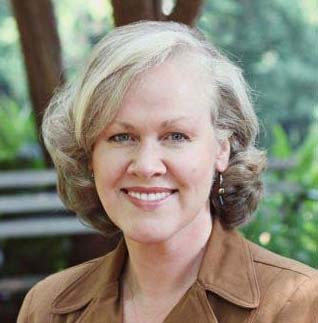 Mary and I joined the ACFW Scribes group at the same time almost two years ago now (Scribes is the large critique group that ACFW manages where you submit your work for others to critique and give back suggestions). I remember when Mary gave her introduction to the group and I thought, "Well, I'm never going to do critiques with her because she's a WAY better writer than me." Honestly, I don't even remember what she said in that introduction to intimidate me, and I have a feeling it was more my insecurities than anything to do with her, but I'm sure God was chuckling at me. So I begin grabbing other people's work and critiquing for them until one day I stumbled across this little submission called Amberly. I started reading it before I realized who's it was and I was hooked! I had to go back and pull this author's older submissions so I could start at the beginning of the story. And that's when I realized I was reading Mary's stuff. I emailed her and told her how much I enjoyed her story. I sent her my critique that I'd done. And our friendship was born. A few months later we even ended up in a small critique group together. Yep. Never say never. 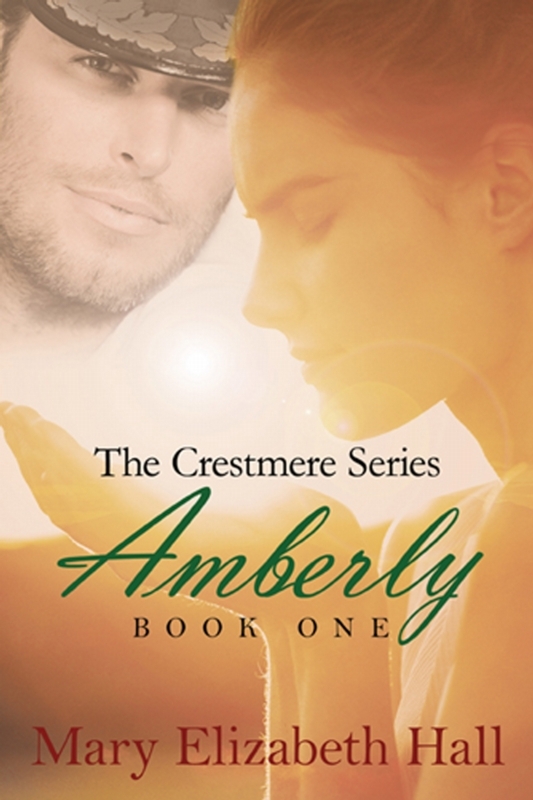 I've had the immense pleasure of reading Amberly since it's infancy. Through name changes. Through landscape changes. And even through ending changes. But one thing never changed. The heart of this story. 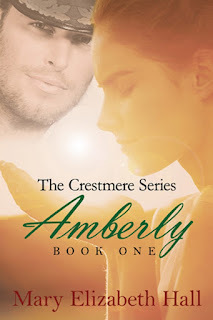 Amberly is an epic saga. Truly. I cannot think of any other way to explain it. It sweeps you into another world and simply carries you away. And while Amberly is in another world, a world that Mary fully created, it still feels familiar. Think Lord of the Rings meets Cinderella. Battles between good and evil. Commoner falls for a King. Heart-stopping action and romance. I am in love with this book! And there is a sequel coming. In a world that might have been… Snatched by coldblooded enemies as a declaration of war, Eleanor Williamston finds herself caught in a deadly snare—miles from home and lost in the wilderness. Her heart is drawn to the handsome palace guardsman who rescues her, but she is torn when he challenges her political ideals—and then reveals something he’s kept hidden that will make her choice even more difficult. Marsten longs for a God-fearing wife, but cannot marry the lady he desires. The sassy young schoolteacher he rescues catches his eye, but he fears she’ll turn out to be like the beautiful women who’ve broken his trust in the past. Journey with them through the spectacular but treacherous Aspian Mountains while they evade enemy pursuit and wrestle through the challenges of wilderness and budding love, only to run headlong into Ellie’s anti-royalist family—and a whole new onslaught of foes. You can buy an e-book format here or a soft or hardcover here. Either way you choose to read it, you'll love this book. Happy reading and have a wonderful weekend, my friends! Sounds like a great story. Congrats Mary! My interest is piqued. I also enjoyed your story of meeting and working with Mary.